Improving our student experience - at the Loveland City School District - that's what we're all about. We understand #TigerInnovation is a community conversation... so welcome to the place where you can have a seat at the table! 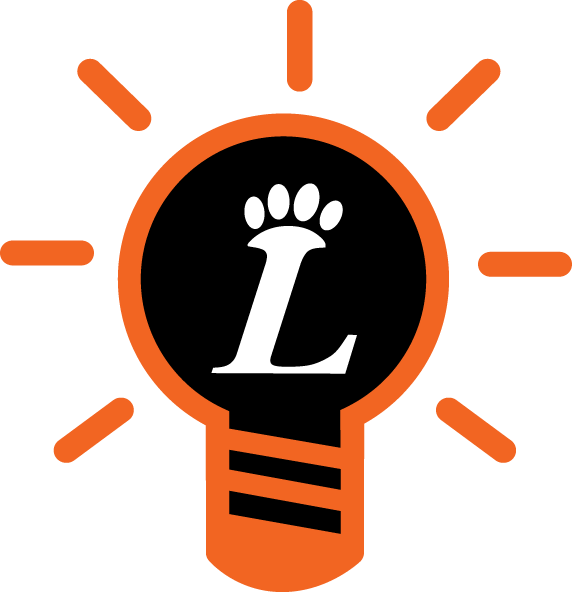 Email us your idea at mytigeridea@lovelandschools.org and we will make sure our senior executives hear what you have to say. Check back as we let you know who else has developed a #MyTigerIdea and which ideas we are working to implement! Preparing our Students for Tomorrow, Today - it's what we do best, and we thank you for your support. To date we have 15 idea submissions.